Also I ate this delicious cake at the museum. 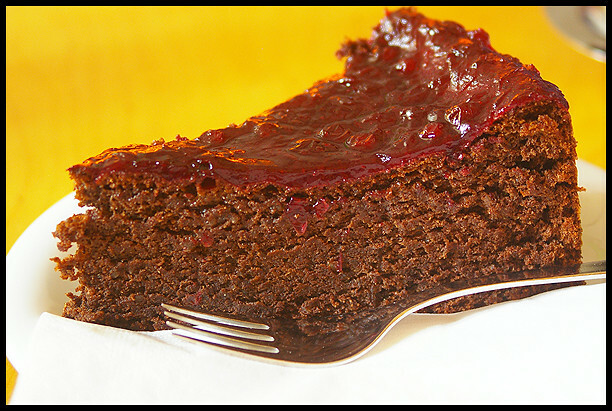 It’s chocolate cake with a layer of cranberry jam on top. It’s my new favourite. I don’t even like jam.